Investing in a heating system is one of the best things you can do when you want to increase indoor comfort. With so many types available on the market, however, it could be hard for homeowners to make the right selection. You need to look at the product’s efficiency and the potential savings you may be able to get every time you use it. 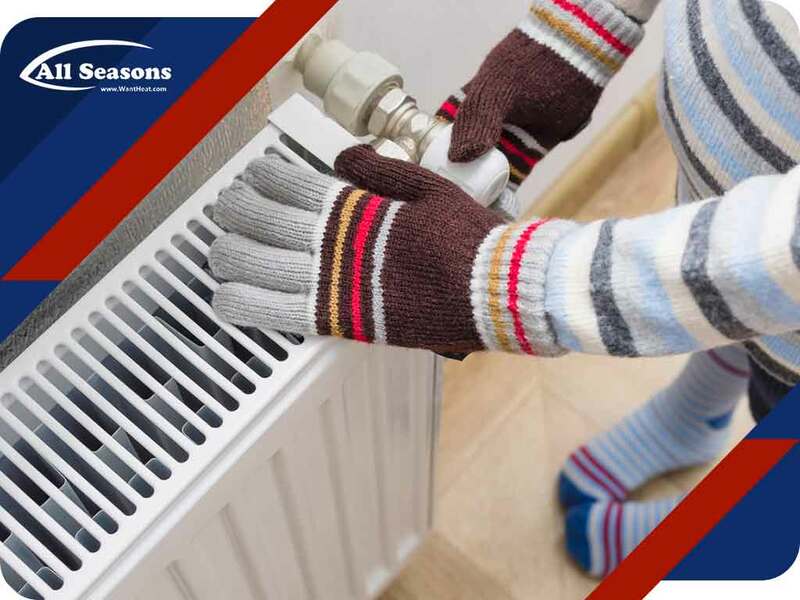 All Seasons Inc., one of the leading local heating and air conditioning companies, offers tips for buying a new or a replacement heating system unit for your home. Determining whether you need a new unit depends on the age, size, condition and performance of your current unit. In general, one less than 10 years old doesn’t need to be replaced. You only do so when it has been in operation for 10 to more than 20 years. Seek a good contractor that can guide you in making an informed decision. It is always a good investment to pursue a modern high-efficiency, ENERGY STAR®-rated model. Units that should be replaced include old coal burners that have been switched over to either oil or gas as well as gas furnaces lacking electronic ignition. As one of the top heat pump and furnace companies in the local area, All Seasons Inc. is committed to offering high-quality, reliable products to homeowners. We sell and install Carrier® HVAC units, plus we service HVAC equipment from all major brands. Working with an HVAC installation company like ours helps you to navigate the various heating system choices available to you. Furnaces, boilers and other heating units are powered by electricity, natural gas or fuel oil. Find out the trade-offs of each system, and make your choice based on your home’s energy needs and your budget. Apart from offering top-of-the-line HVAC products, All Seasons Inc. is also one of the top electrical panel companies in the area. We can replace your old electrical wiring and fuse boxes to prevent sudden power surges and other electrical accidents in your home. Schedule an appointment with us by calling (253) 203-6200 or filling out our contact form. We serve Tacoma and Puyallup, WA, residents.